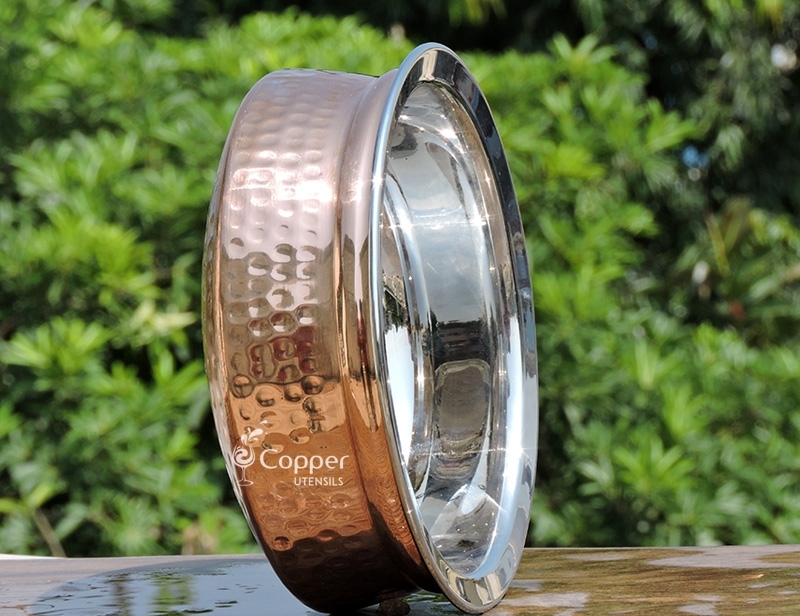 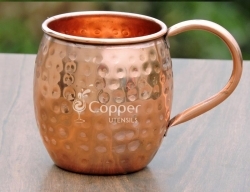 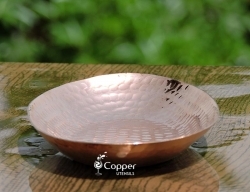 Hand-crafted serving bowl with hammered copper exterior and stainless steel inside. 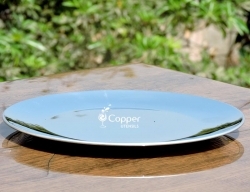 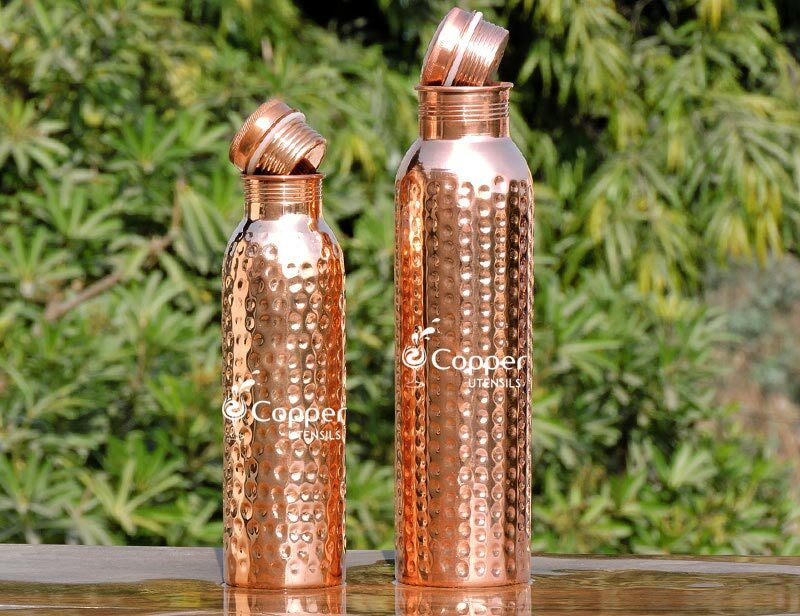 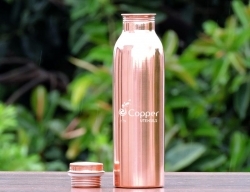 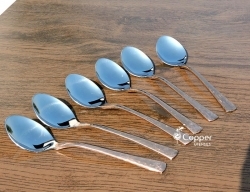 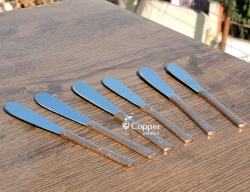 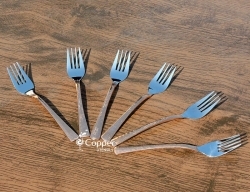 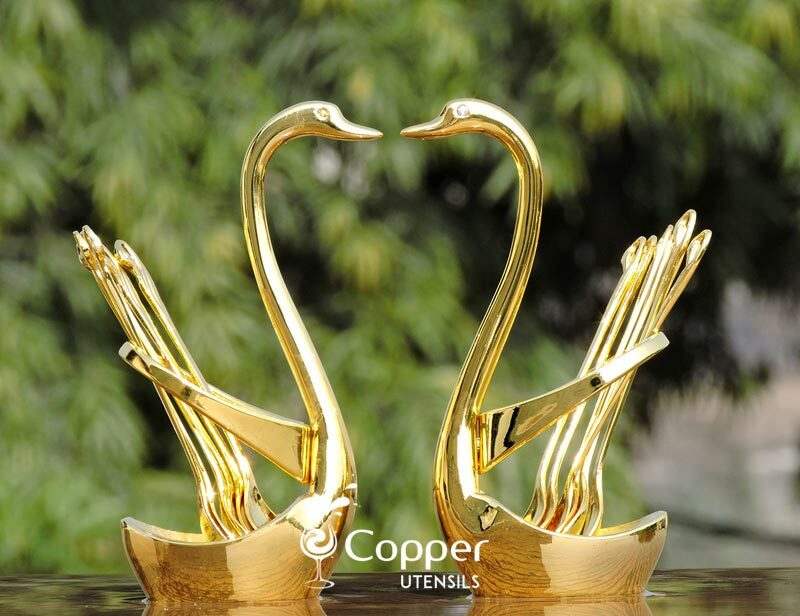 Ideal for hotel, restaurant, home, catering service, etc. 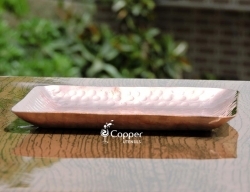 The two-layered product is not recommended for cooking and is for serving purpose only. 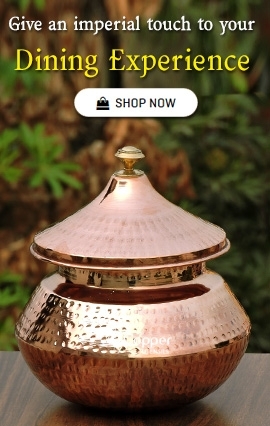 Perfect for serving gravies, curries and rice dishes. 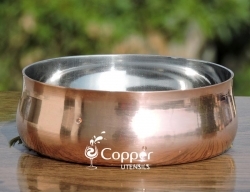 Give your guests an authentic Indian experience with our copper and stainless steel serving bowl. 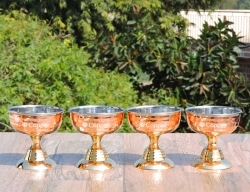 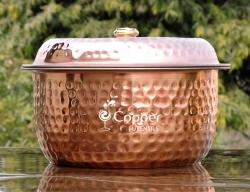 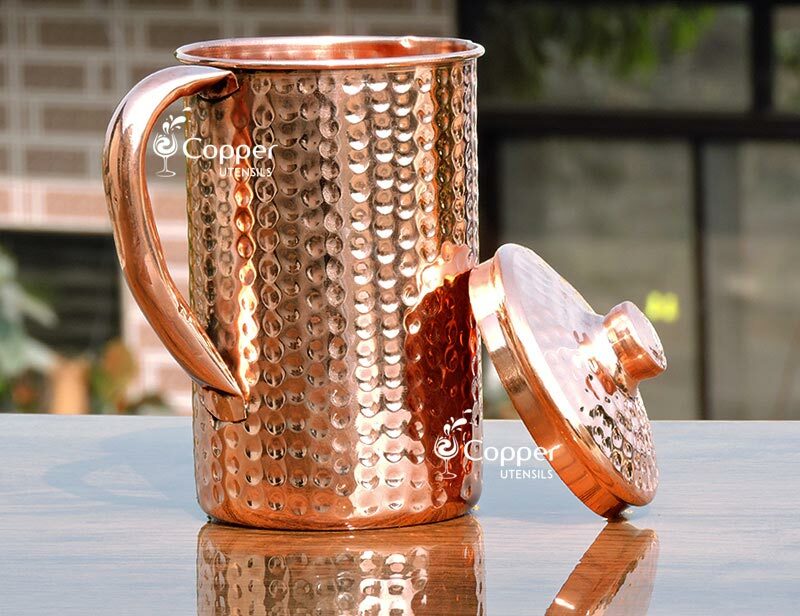 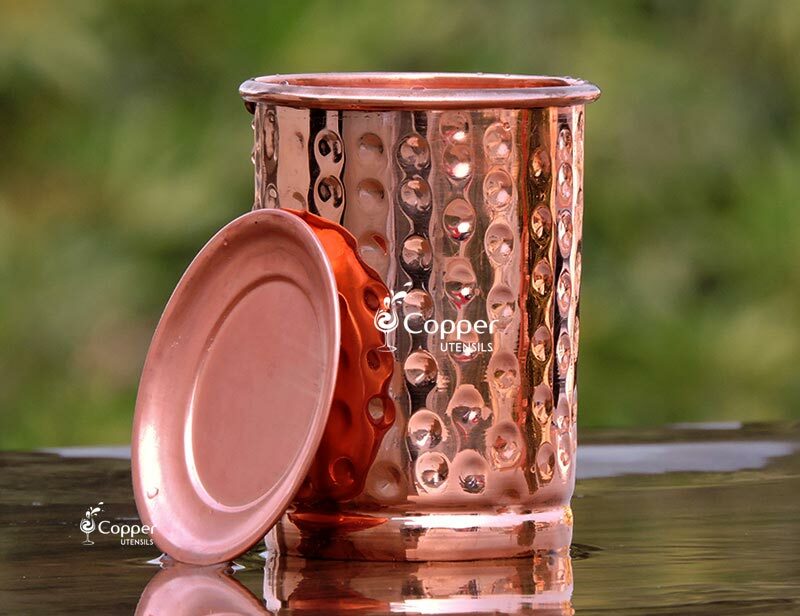 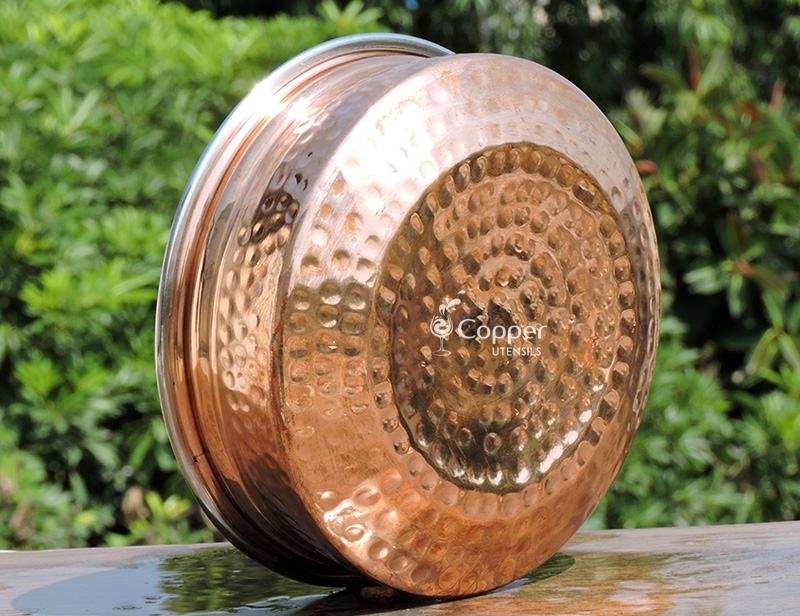 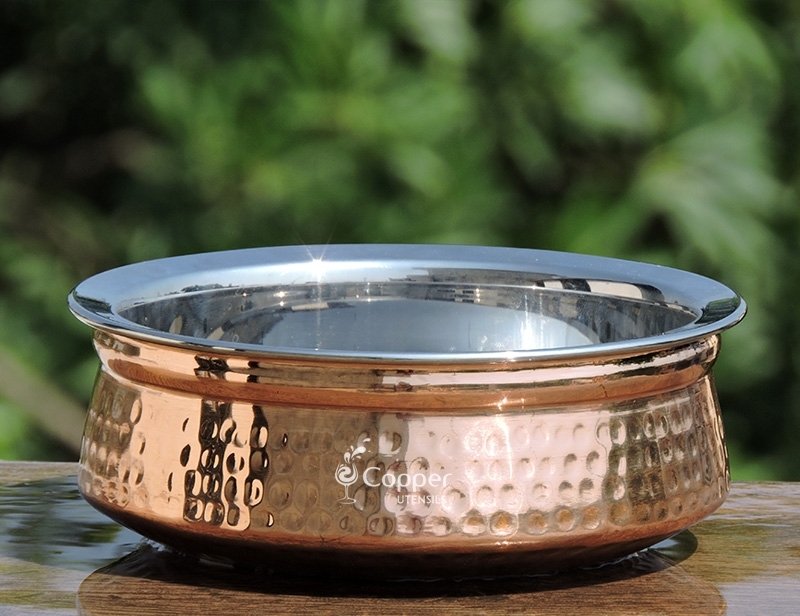 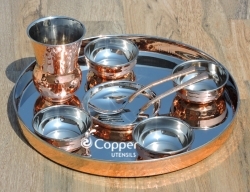 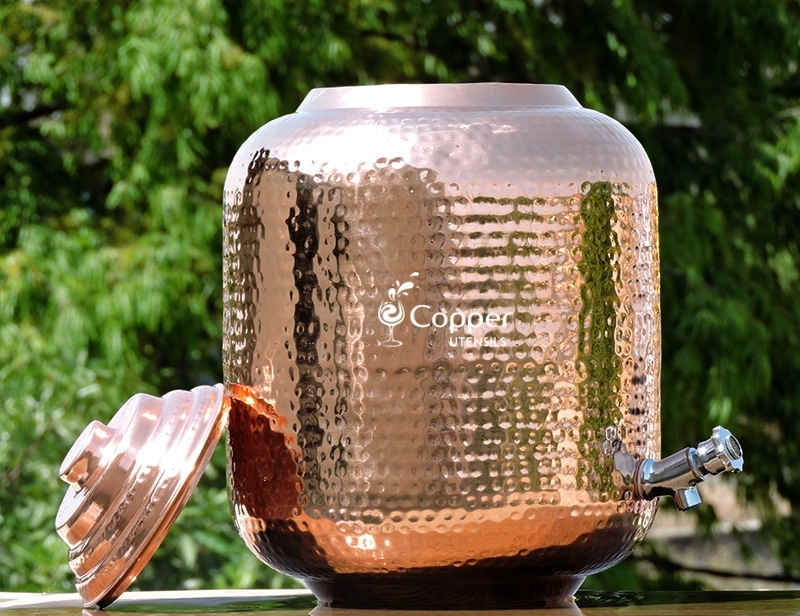 Serve gravies, curries or biryani in this stylish stainless steel and copper serving bowl. 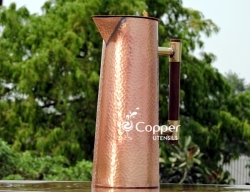 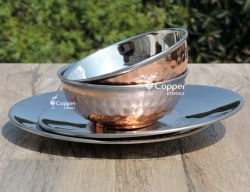 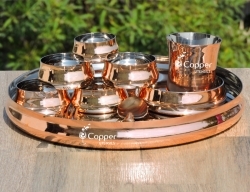 The serving bowl features a hammered copper exterior and stainless steel interior which adds a regal look when used for serving on your dining table. 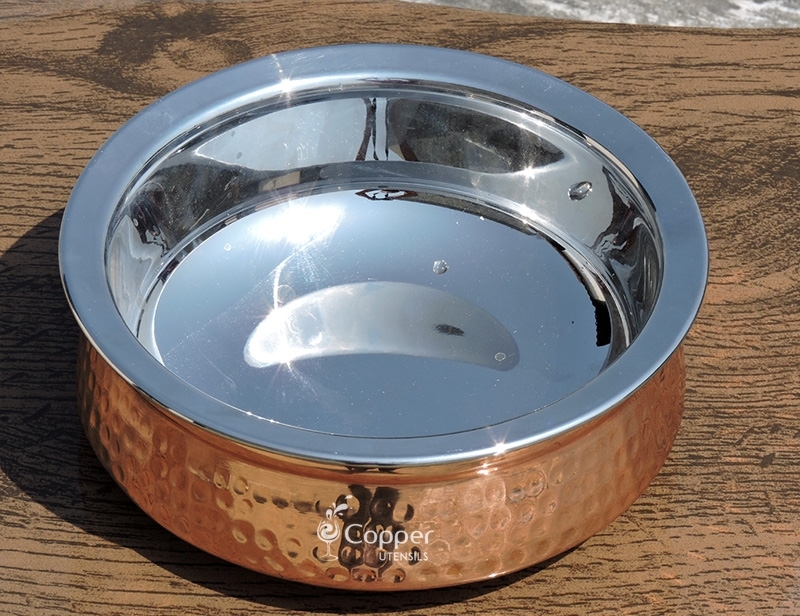 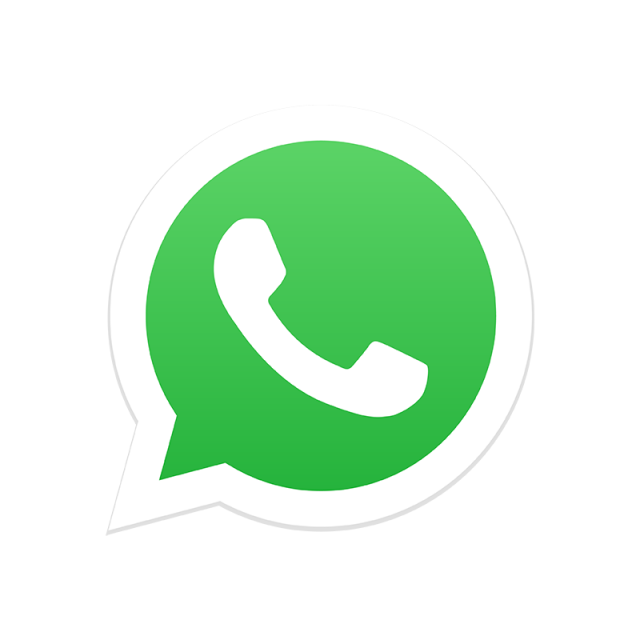 Since the interior is made of stainless steel, it is fairly easy to wash and clean after use.